When it comes to keeping track of your fitness, sleep and more Fitbit is one of the best names out there. But where can you find the best offers online? This is where we come in, below you will see the ‘Top Fitbit Black Friday Store Deals’ and what they have to offer. The first store is none other than Tesco Direct, they have 27 products on sale with up to £20 off. The Large and Small Fitbit Charge 2 Fitness Trackers have been reduced by £10 and the Fitbit Flex 2 has £20 off the price. Next up is Amazon and we all know they always offer amazing deals. 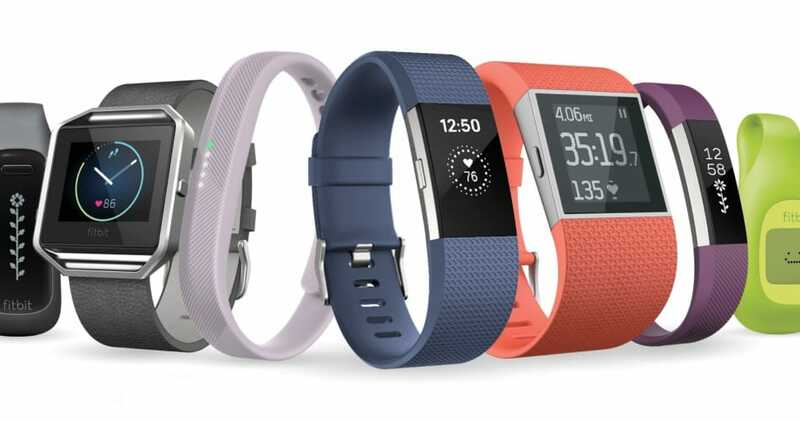 Here you will find 140 items and each day they will show a deal of the day Fitbit, today is the Fitbit Blaze Smart Fitness Watch, just watch THIS PAGE daily. Very has 34 items with the top 3 being the Fitbit Charge 2 now at £99.99 9was £119.99), they also have the Large Blaze for £119.99 (was £159.99) as well as the Ionic at £249.99 (was £299.99). Visit this dedicated Argos Fitbit Black Friday Page and here you will find 3 items, which includes the Fitbit Blaze marked down to £119.99, the Alta Activity now £69.99 thanks to a £30 saving and lastly the Flex 2 Wristband with £5.00 off. On the Boots Fitbit page you will see selected items with Black Friday on them, here you will see many of them have between £10 and £30 knocked off the original price.